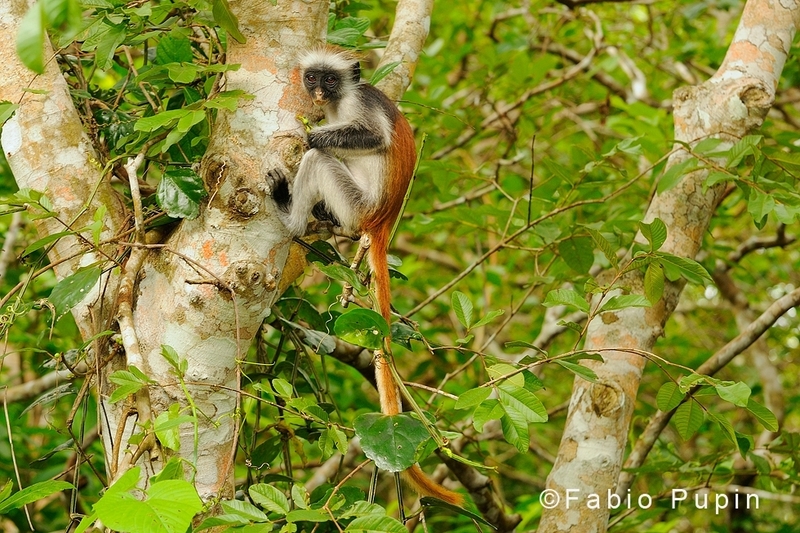 Jozani Chwaka Bay National Park is the only national park in Zanzibar, extending for just 50 km2. 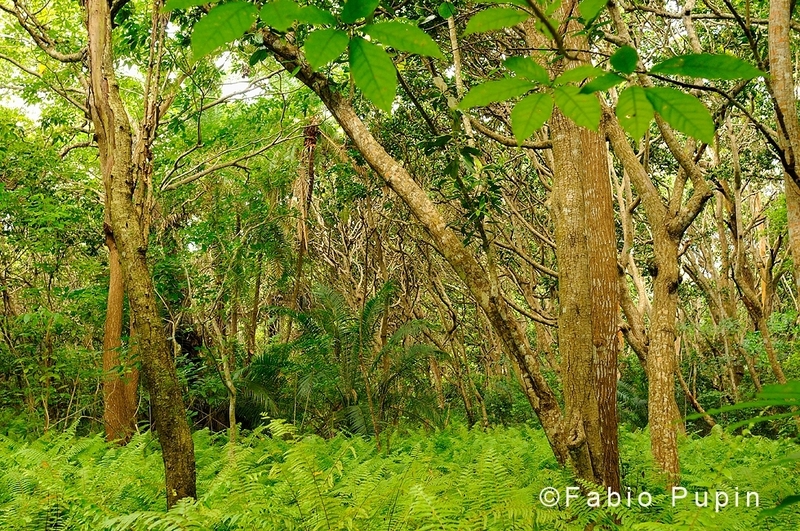 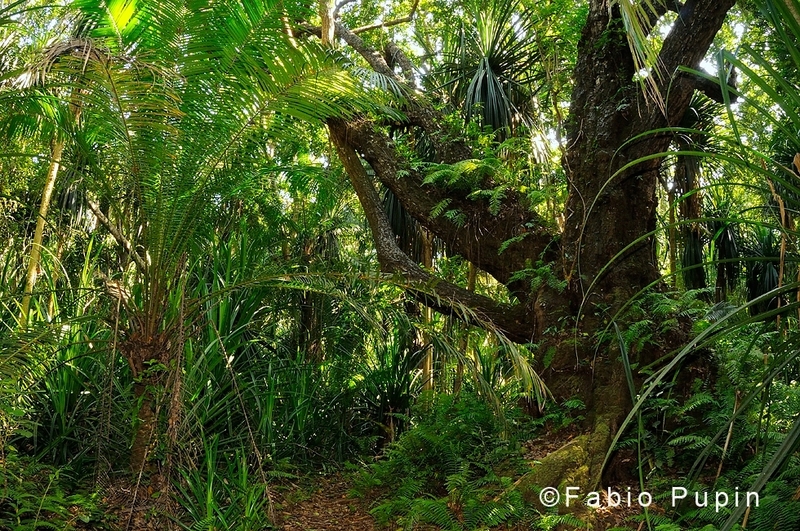 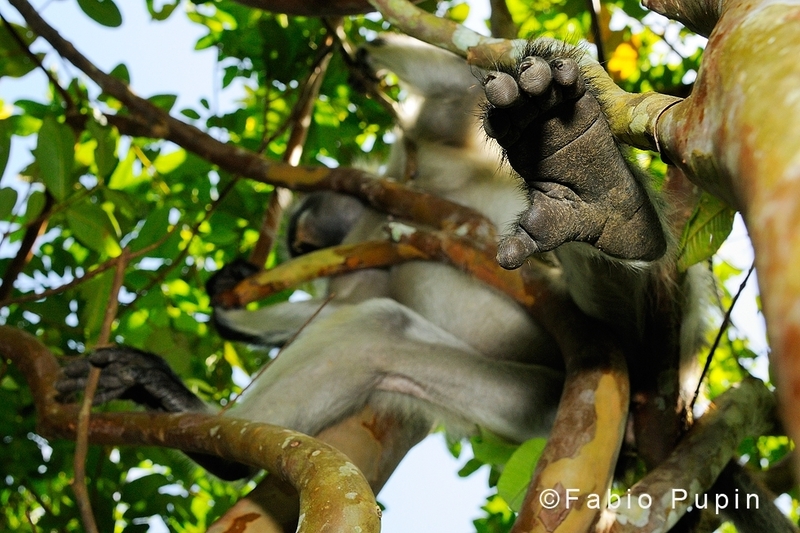 Nevertheless, it protects one of the last nearly untouched mix of forests, grassland and mangrooves of the island. 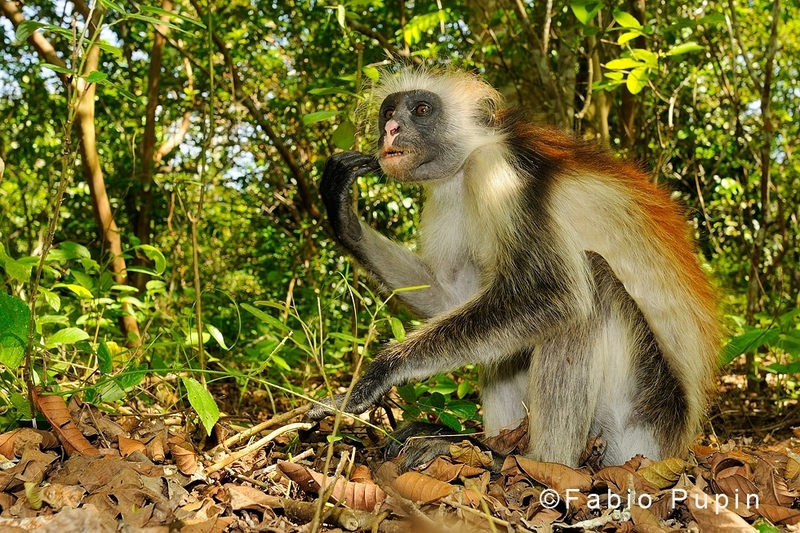 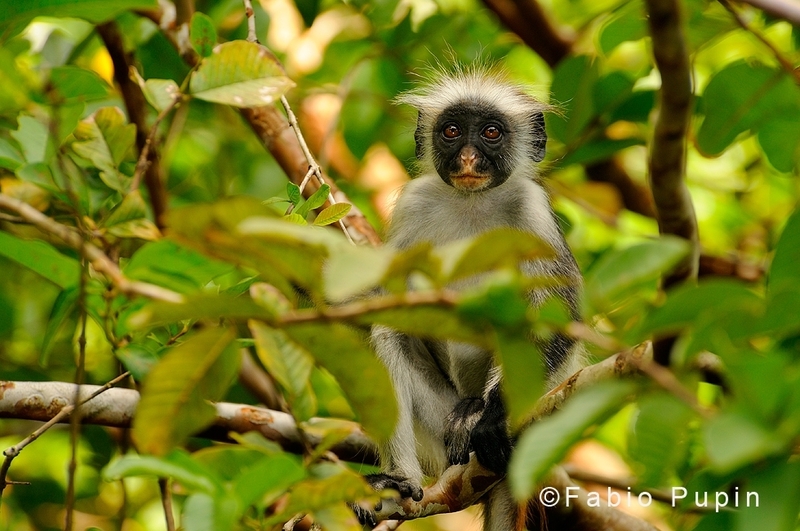 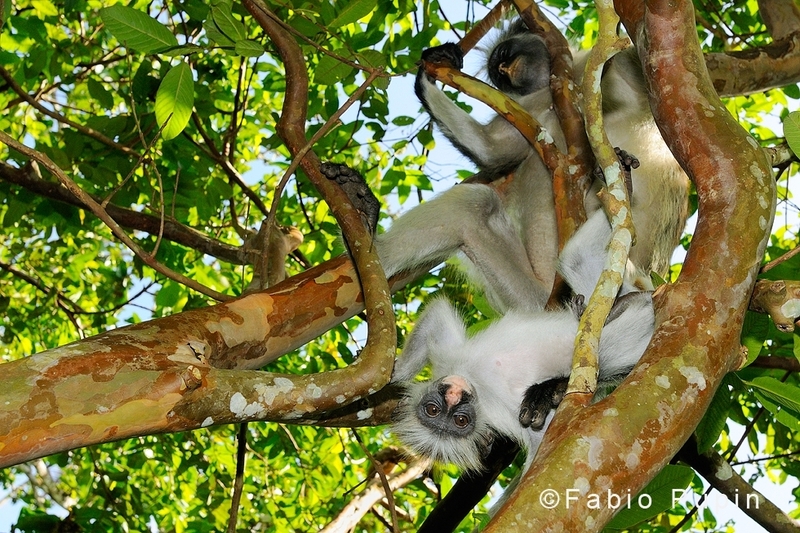 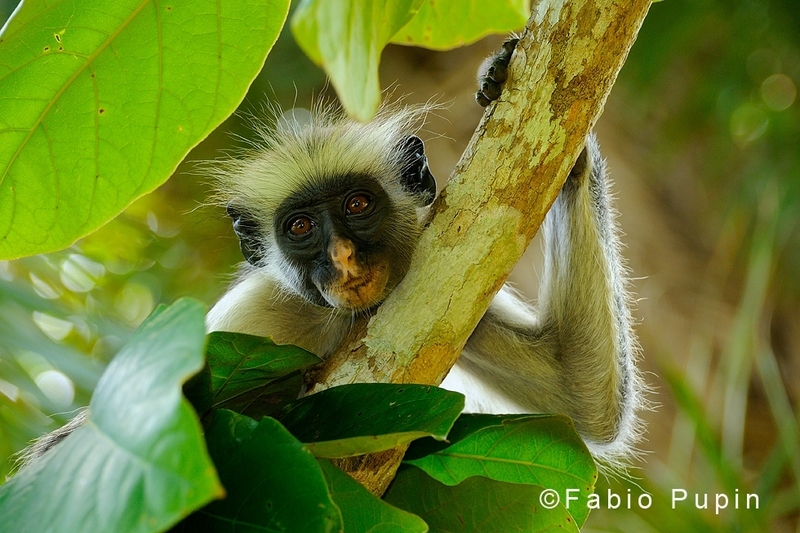 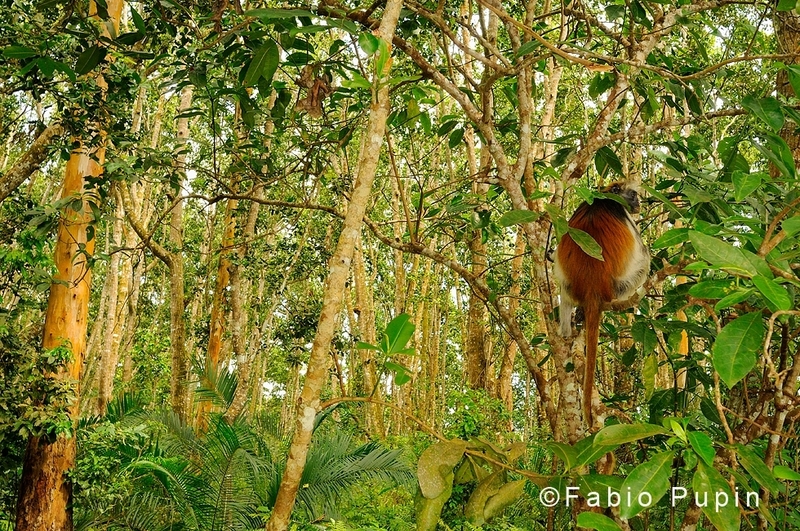 I’ve been in the park for few days and spent most of my time after the many family groups of Kirk’s red colobus (Piliocolobus kirkii), endemic of Zanzibar.